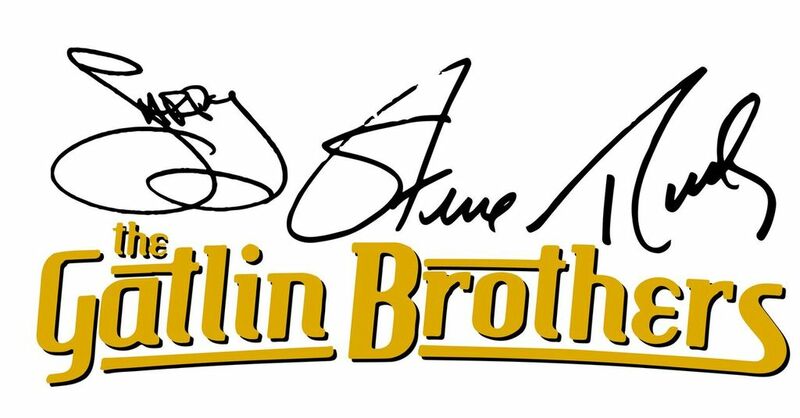 Larry, Steve, and Rudy -the Gatlin Brothers will be performing a new show where the audience will hear raw, pure harmony & and see these experience, talented entertainers showcase songs that have kept them at the top of the entertainment industry for more than 45 years! 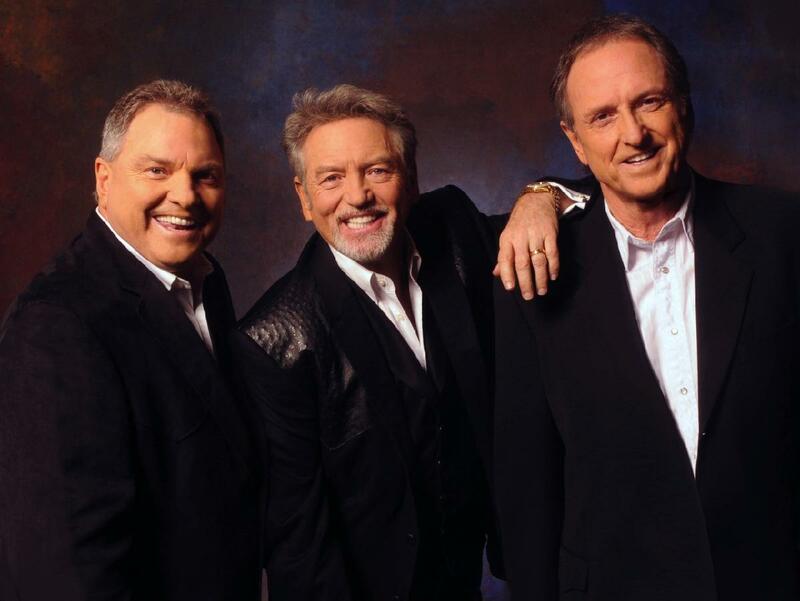 These harmonies can only come from families & will fill the theater with many of their hits from the past, share how Larry wrote certain songs & the stories behind them. It's as pure as music gets.